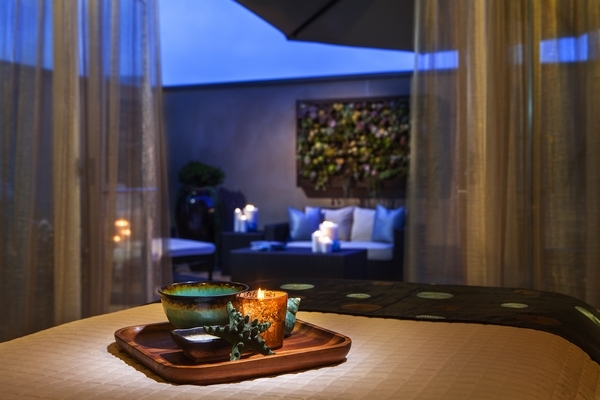 Inspired by the healing powers of the sea, Ocean Crest Spa offers an environmentally-mindful spa experience presenting coastally-derived treatments and exceptionally pure, naturally-sourced products available in few other U.S. spas. 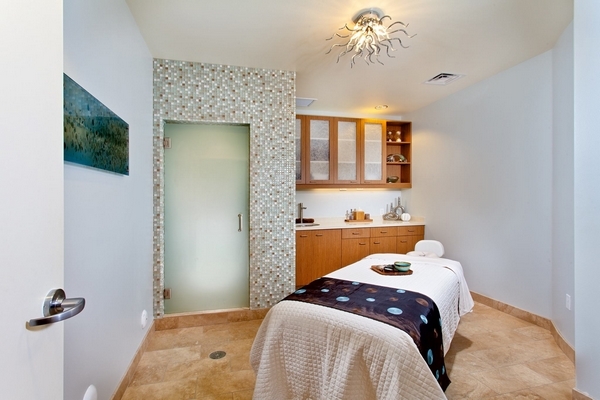 With seven ocean-themed treatment rooms and 5,600 square-feet of artistically-designed space, Ocean Crest Spa is also highlighted by two steam rooms, an oversized couple’s room with a tub and private terrace, and both indoor and outdoor relaxation areas. 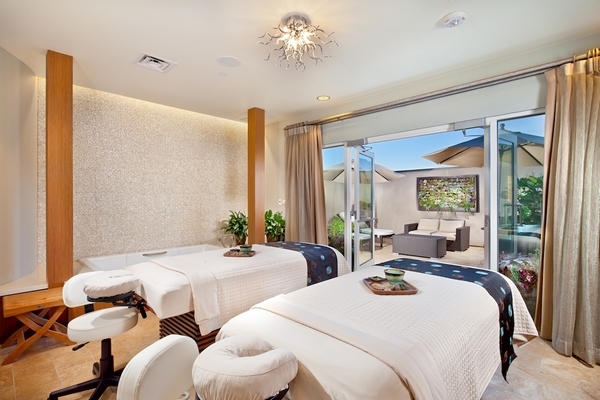 State-of-the-art massage tables feature built-in Bose sound technology, offering an internal resonance system which leads to deeper relaxation. Facial tables are crafted with a uniquely contoured design which delivers enhanced comfort specifically for the facial experience. 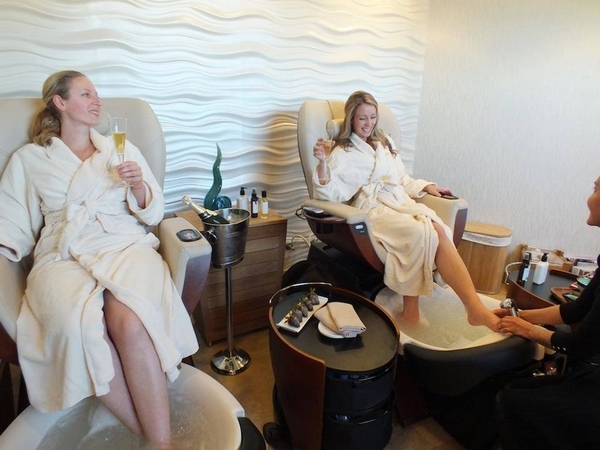 Nail salon highlights include pipe-less tubs, expansive sunlit space and an acrylic-free environment. 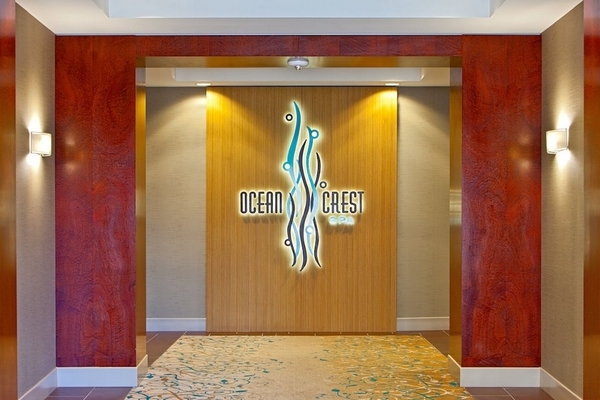 Ocean Crest Spa’s full array of massages, facials, body treatments, manicures and pedicures utilizes an unparalleled selection of light, subtle, custom-blended spa products, many derived from the ocean. 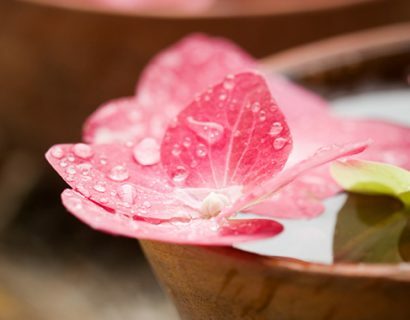 Rare, eco-friendly brands are consistently featured, including California’s Tasha & Co. Organics; 100%- vegan sea products leader Osea Malibu; and Dr. Mostafa Omar, co-founder of SkinCeuticals, current owner of PhytoCeuticals anti-oxidant skin care, and a leading world authority on the use of topical vitamin C for skin. 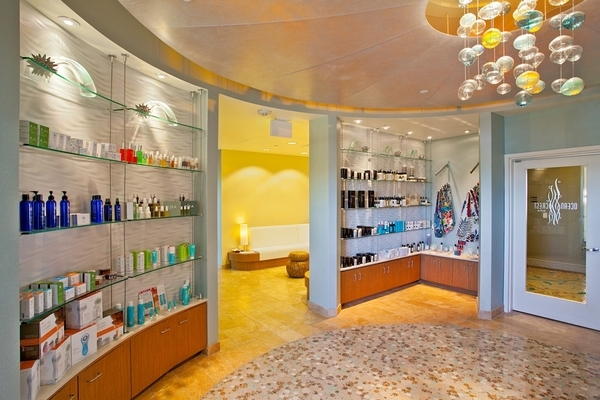 Dr. Omar’s physician-caliber products are available at no other spa in the United States. 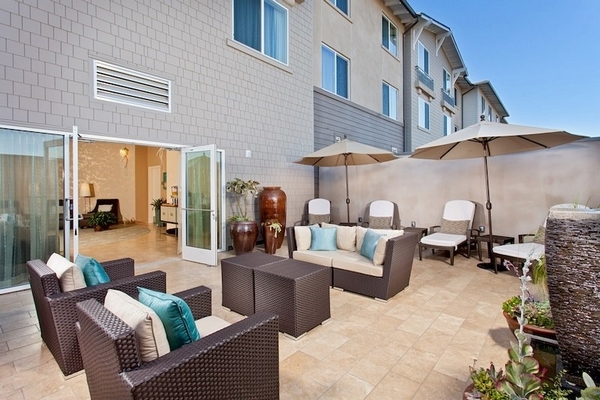 Integrating the natural elements of sea, and elements found in our coastal region, Ocean Crest Spa , a member of the SpaFinder community, creates a journey for the user from constant stimulation to a restful and peaceful environment, a true Southern sanctuary from the hustle and bustle of everyday life.